Formula 1 wants to improve driver safety, but not at the expense of introducing it too early. After selecting Ferrari’s “Halo” design over Red Bull’s canopy, Formula 1 has announced that we won’t see the Halo design in action until 2018. 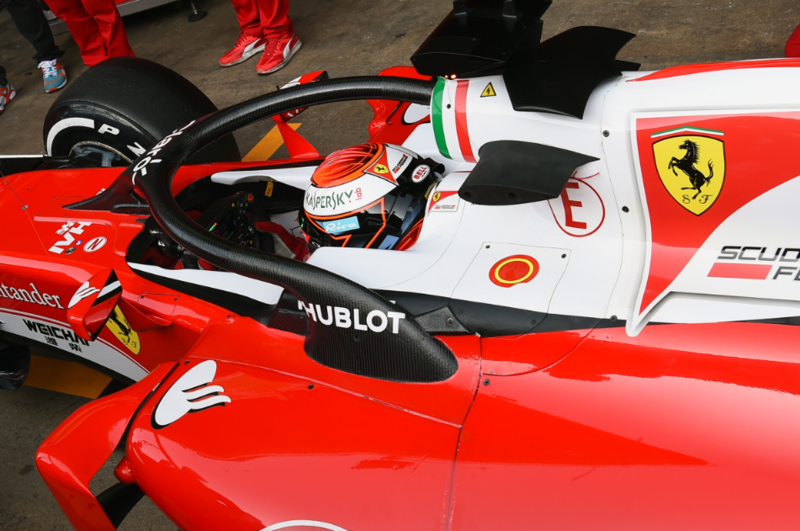 Originally slated to be introduced in 2017, it is being reported by the BBC that Bernie Ecclestone, six team heads, and FIA president Jean Todt voted to postpone the Halo’s introduction.